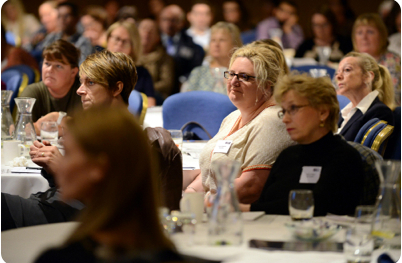 This study day will cover an overview of common and rare genetic syndromes contributing to colorectal cancer, testing and diagnosis, treatment, prevention and psychosocial effects. Featuring a panel of expert speakers, the day is aimed at research nurses, CNS, oncology nurses and other colorectal cancer healthcare professionals with an interest in genetics. The day is free to attend, but registration is essential.